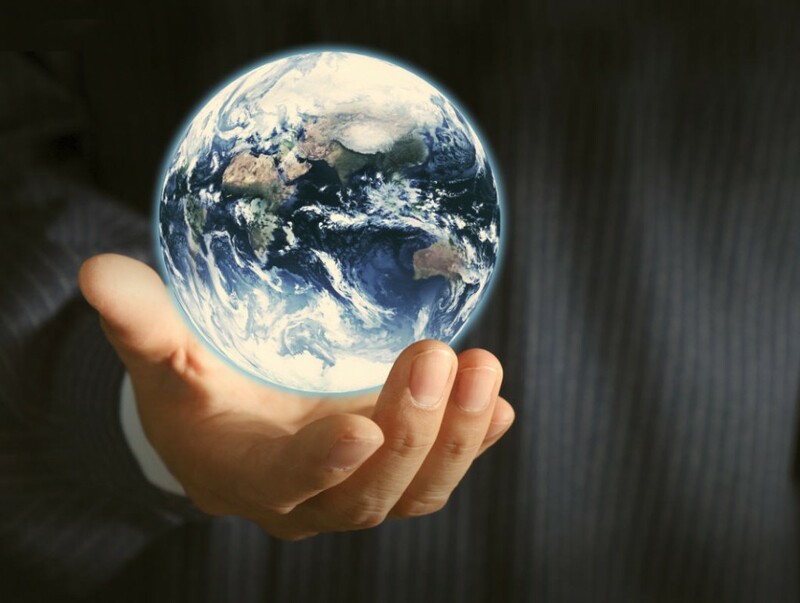 We can help you reach your world wide audience. At NorCal Press our website optimization program begins with comparison audit of your competitors. We know business is better served when understanding your competition. We can work with your brand to optimize existing content or build a plan from scratch. Our content team helps to generate content with measurable, bottom-line results for your business – from website copy and blog posts to eBooks and webinars. 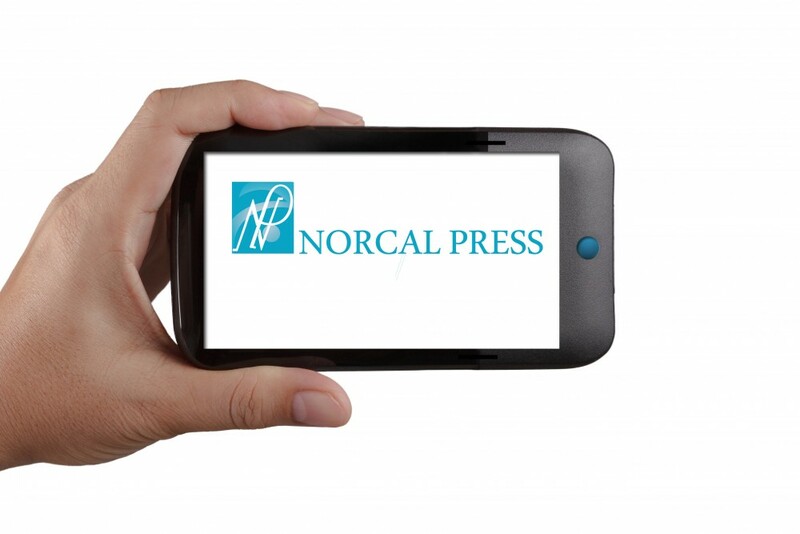 The NorCal Press comprehensive email marketing program helps drive engagement and action from your distribution list. Email marketing programs can be tailored to fit your brand’s needs. Our syndication and amplification program works with budgets large and small to syndicate top media coverage to your highly-targeted audience. We research your brand’s existing SEO strategy, implementation and areas for improvement. The team analyzes your existing strategy to better understand how SEO impacts your brand’s bottom line (and those of your competitors).